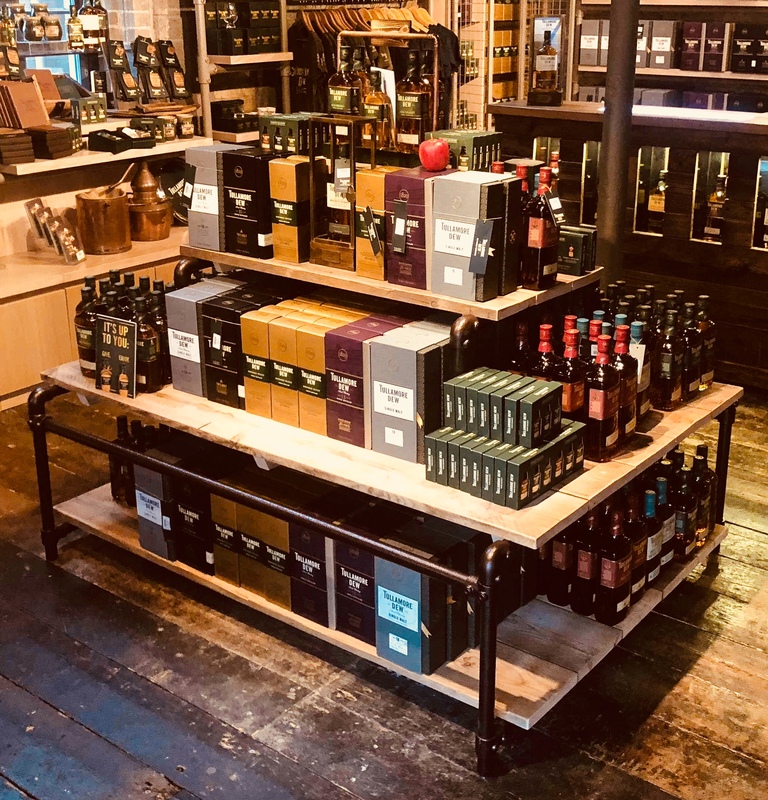 William Grant & Sons are long standing customers of the fititout team. 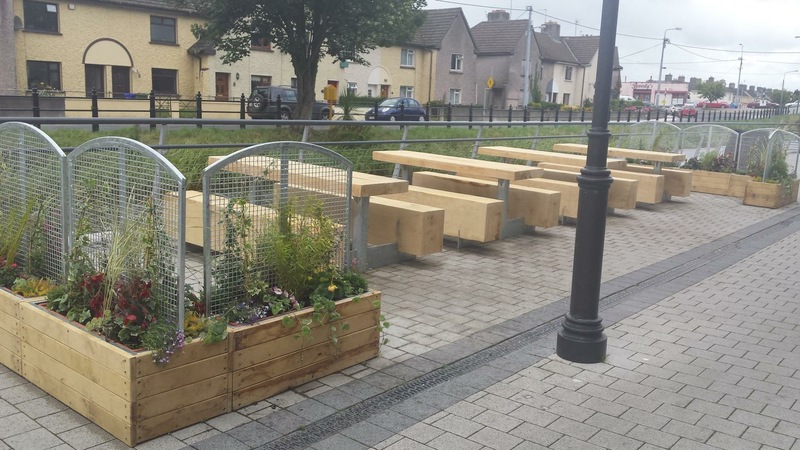 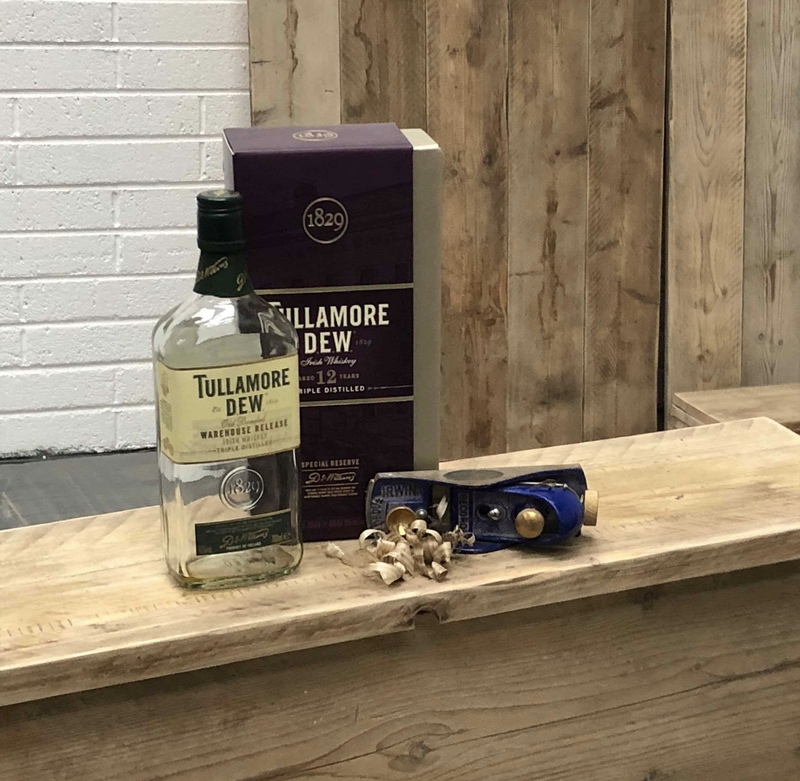 We have carried out many fit out projects for them over the years in both the Tullamore D.E.W Visitor Centre and the Tullamore D.E.W Distillery including various office fit outs, retail displays and hand crafted outdoor seating area. 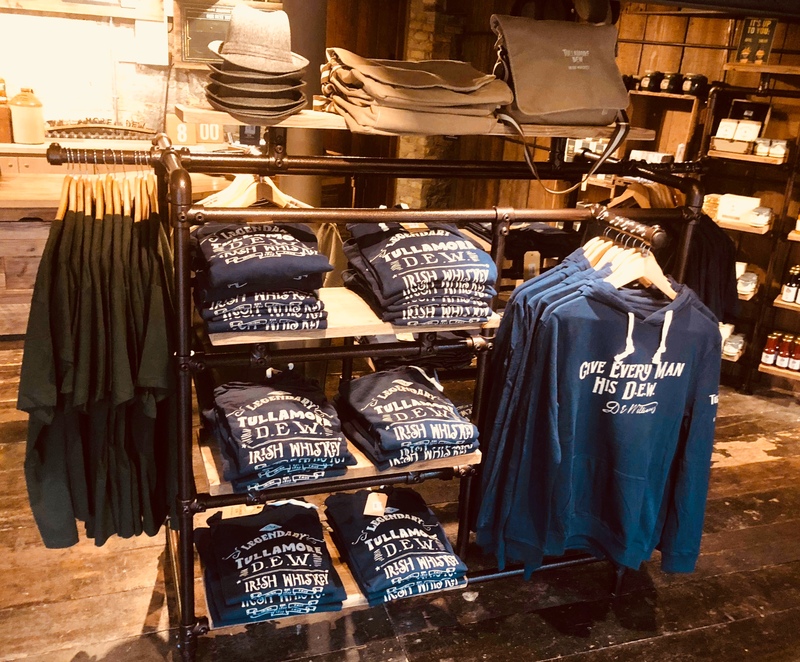 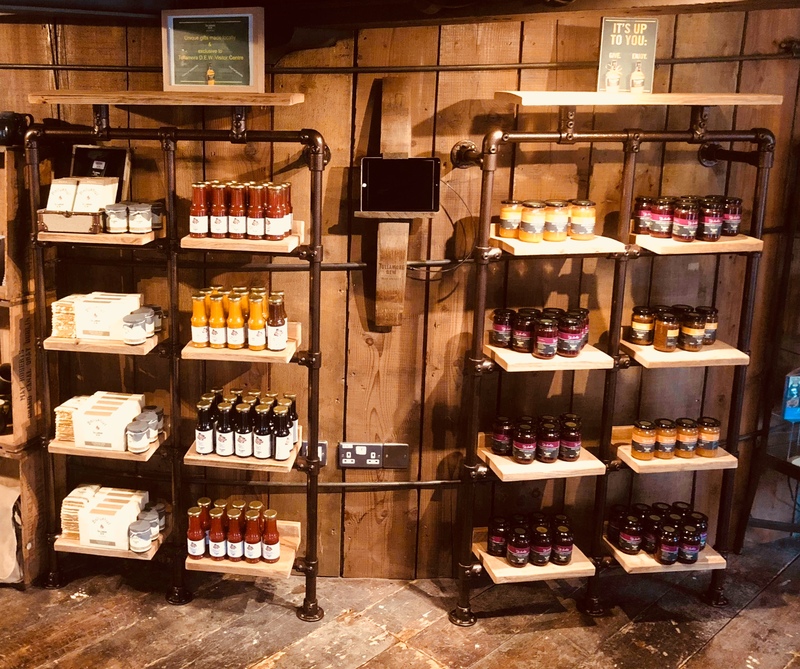 Our most recent project was a retail fit out in their whiskey experience store where we custom designed and manufactured bespoke retail displays using powder coated metal tubing and clamp system to best show off their range of Tullamore D.E.W merchandise.